The A to Z of Joomla. This is a work in progress, but this category will eventually feature everything from Access control to ZIP! 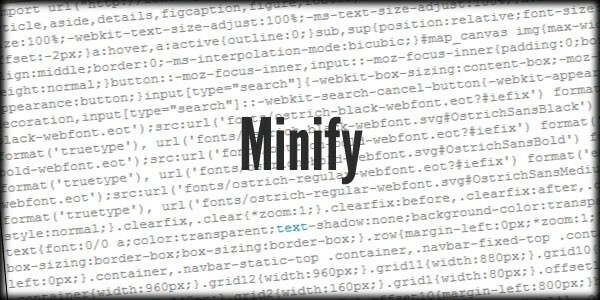 The process known as minifying, or minification, happens when all of the unnecessary characters are removed from source code in order to reduce file size. 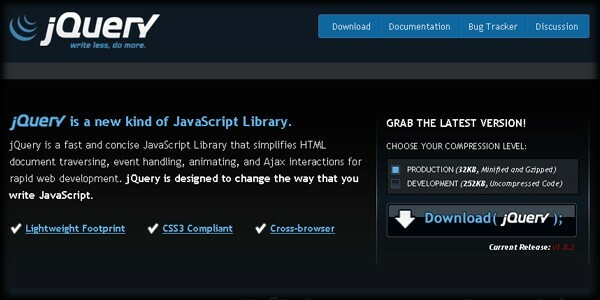 This can greatly improve page load times for websites since the files being sent over the internet are much smaller. Metadata is generally described as "data about data." On a very simple level, this means that it describes the actual data in some way. There are different types of metadata, but in relation to Joomla, we are talking about metatags such as description and keywords that are accessed by search engines and web browsers in order to learn something about the content on your website. Metadata has been a very hotly debated issue over the years, and it is now thought of as quite a bit less important in terms of search engine rankings and overall Google performance. Tags such as description are still very useful, but the approach to metadata in web development has changed dramatically. 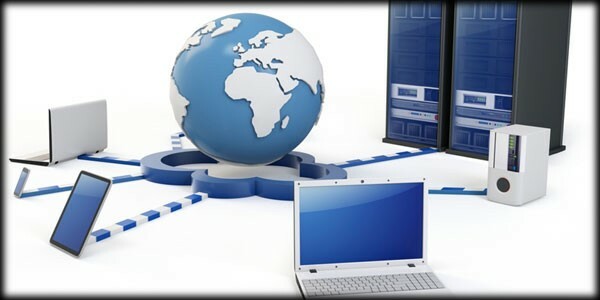 In the Client-Server relationship, a client refers to whoever is requesting services from a service provider, or server. 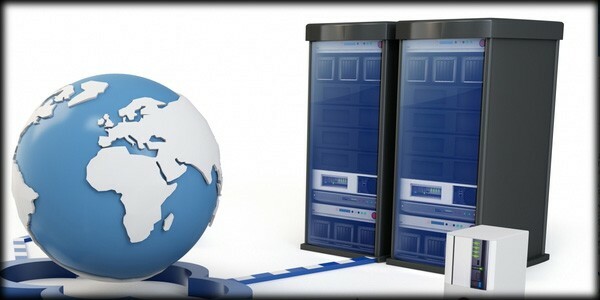 Web browsing, database access and email are all examples of client-server models. In a Joomla setup the client would be the end user who is requesting web pages and information from the server that Joomla is stored on. 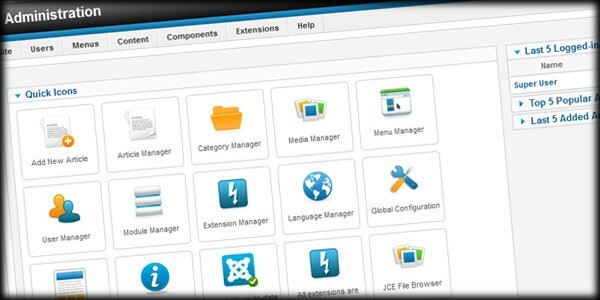 However, you can also view the Joomla installation itself as a part of the server. 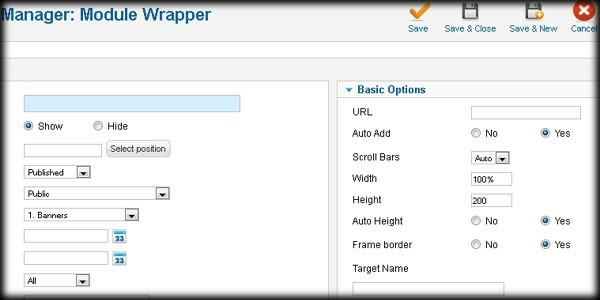 The Joomla core provides both a wrapper module and a wrapper menu item available by default. 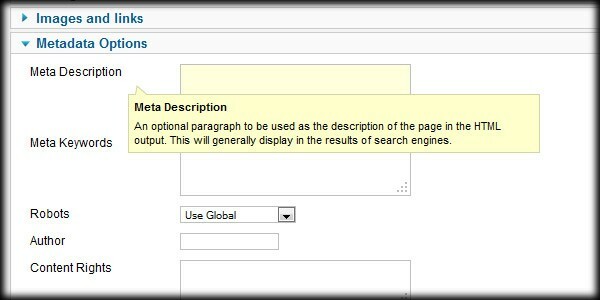 The purpose of the wrapper is to display content from a third party on your own website through the use of iframes. 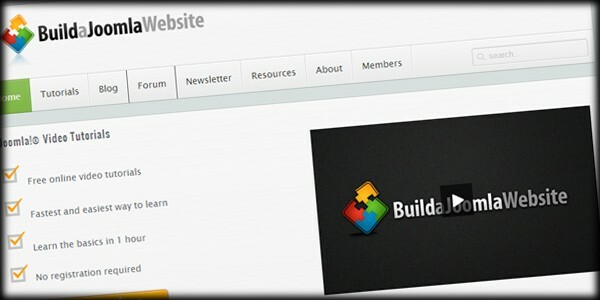 In later versions of Joomla, the menu item is referred to as an iframe wrapper. While iframes aren't used nearly as much as they were in the past, they can still be useful in situations where you are trying to display either an entire website or multiple pages of an outside website while keeping your users on your own site. 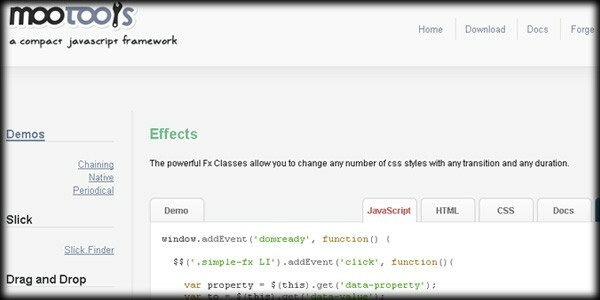 With an iframe wrapper, even the navigation of a third party website will be displayed within the module or content area. 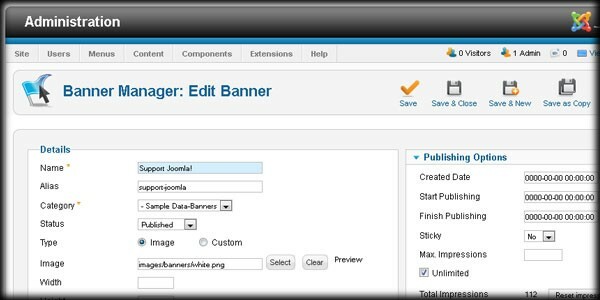 In the Joomla world, the term Banner refers to a core component of the Joomla CMS that provides advertising image management and front end display. Banners allow site owners to insert images into one or more module positions, and although this is mostly used for advertising, it can be used for any image.